The 21 days are over. . . There were definitely ups and downs due to outside (real life) stuff going on but that didn’t make me want to give up the challenge. I just felt like I was eating normal again and that was my ultimate goal. However there were times were I felt extremely exhausted due to lack of energy. I realized for all the exercising I was doing I needed more carbohydrates. Once I added more in I felt 100 times better. The first week was alright and a lot of “no no’s” sounded amazing. But once I fell in love with some food staples I completely forgot about those cravings. The main staples during this detox (and will continue until I get sick of them) are: Kale, Eggs (found out I can’t eat too much of them), and Kabocha squash. Energy wise it was good because I was on this “high” of doing something new. I love new things which is why I love Mondays because it is a new week- – crazy I know. Second week was extremely difficult. I was fighting a cold flu that my little brother had and my energy levels were non existent. I didn’t want to work and I was in a terrible mood. But then again that week it was that time of the month so that didn’t help either. I was planning ahead for my day 22 of eats like crazy. Tortilla Bar, My favorite cookie from Whole Food’s that I passed up, Yogurtland smothered with Reese’s Peanut Butter Cup, Costa Vida Pork Salad, and the list could go on. The third week was a breeze. My face is as clear as ever which was a huge win for me. Whenever I get away from my regular eating habits (paleo/primal way of eating) it takes a toll on my face. I mean I am almost 25 years old when does it stop? Oh thats right when I eat clean and stop touching it. 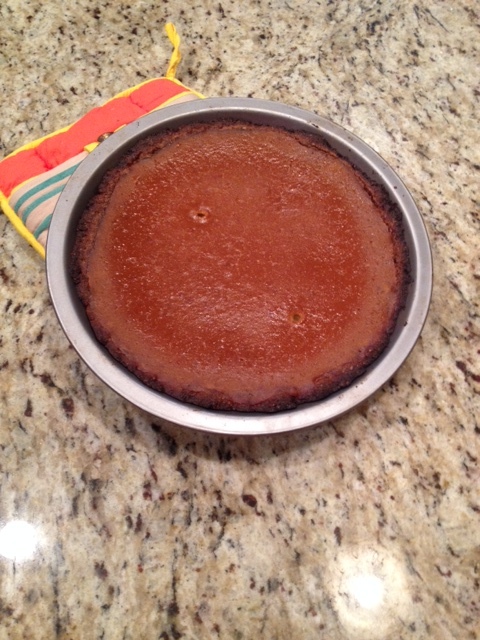 Made Eggnog Gingerbread Pumpkin Pie for Thanksgiving. Not Detox approved but I was going to enjoy my Thanksgiving. No regrets about it. 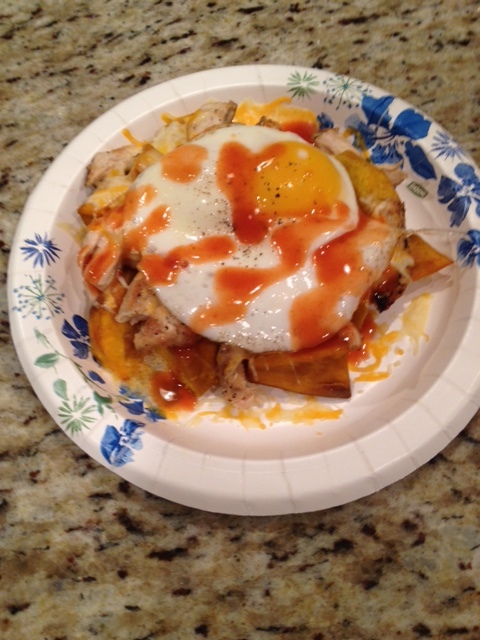 Kabocha Squash Chicken Nachos: I was craving Nachos in a bad way. BHBoy made quesadillas for himself every single day so it was necessary. 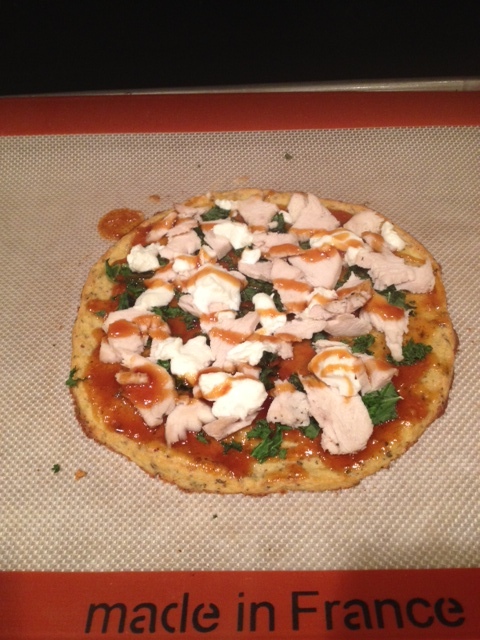 Topped it with an egg of course. Red Lobster for the Birthday Boy a week late. Since the weekends are crazy there we couldn’t go on his actual birthday. I was expecting him to choose a fancy dinner but then again I married a very simple man. 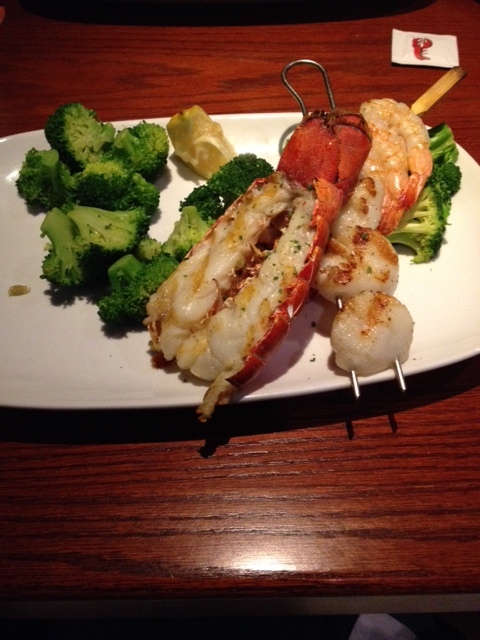 Steamed & Grilled Lobster Tail, Scallops, and Shrimp. The day after the cleanse I didn’t eat everything I was craving during week 2. My mind couldn’t even get over how much sugar was in everything I was wanting before. I had a maybe half of my favorite cookie from Whole Foods and then gave the rest to my little brother. But I did enjoy a Costa Vida Sweet Pork Salad with cilantro vinaigrette dressing. This detox had been a long time coming. I needed this after our trip to California in April. I think that was the point when my eating habits went down hill. I thought I was eating pretty clean but after this cleanse it made me realize I was far from that. The focus is back but not in a way where I will stress over it and no longer have fun. Going out to dinner with friends, making Paleo/Primal/GFree treats, and corn tortillas thrown in there. I reached my goal of feeling like myself again and really getting back on track. It made me realize a lot about myself other than how I react to certain foods. Honestly doing this sugar detox was not easy but completely worth it. Did I do it perfectly, no, but that doesn’t matter. What I got out of it made me much happier in every aspect of my life and that is was matters. ***This is not a juice cleanse where you do not eat real food. I never felt like I was starving and couldn’t eat. If you have been thinking about doing something like this you should definitely check it out. All thoughts are my own opinion and I purchased it on my own.